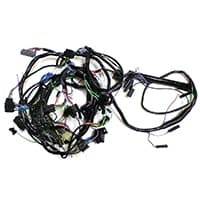 Wiring harness for Mk3 Mini Pickup or Van 1972-1975, center speedometer only. 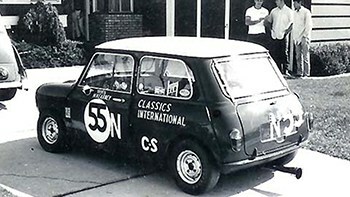 Wrapped in grey vinyl, as original, with original color wires and connectors. 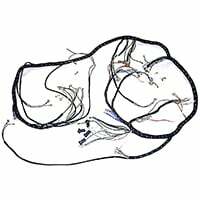 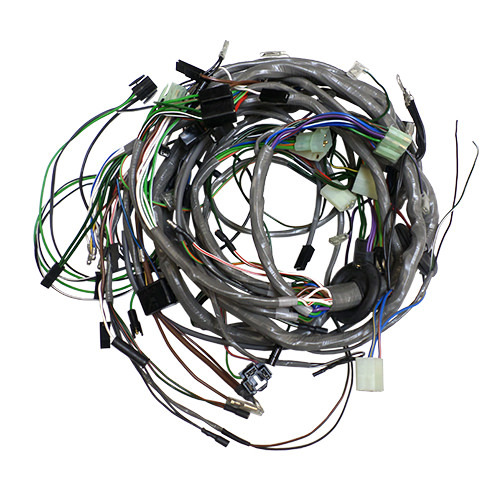 Original factory patterns were used to create this complete wiring harness for the 1977 - 1980 Mk4 Canadian 1000. 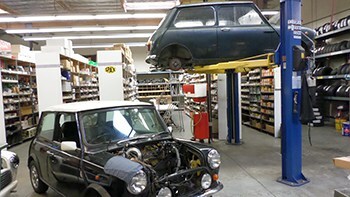 Wiring harness for 1978-1979 Mini with 3-gauge center pod. 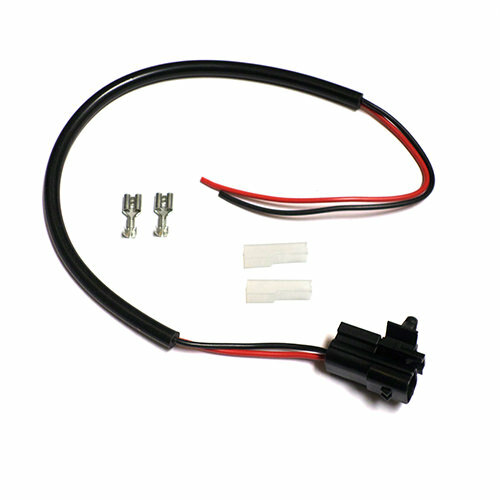 Main and dash harness only; for cars with no side marker or fog lamps. 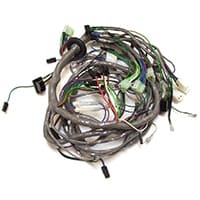 Main wiring harness for single-point injection (SPi) classic Minis fitted with dim-dip relay, approximately 1992-1996. 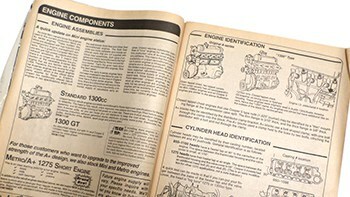 Main harness only; does not include engine harness or rear loom. 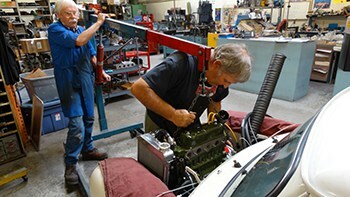 Wiring harness for Minis with pin-type switches and center binnacle. 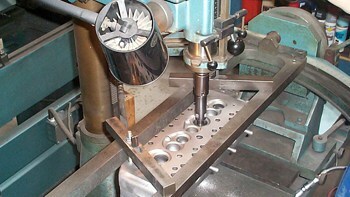 Has plastic gang plug to center binnacle. 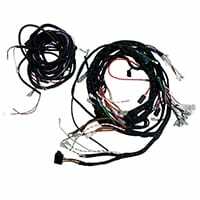 Complete wiring harness for the UK-made Austin Mini Moke, 1964-66 approximately. 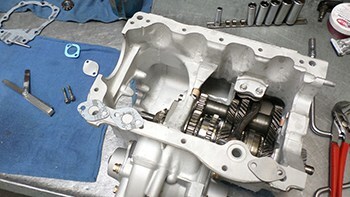 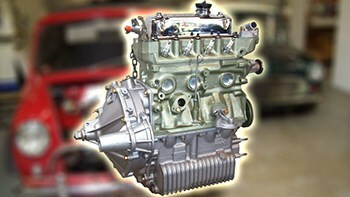 Made to original patterns with proper wire colors and fittings, but modified for used with alternator. 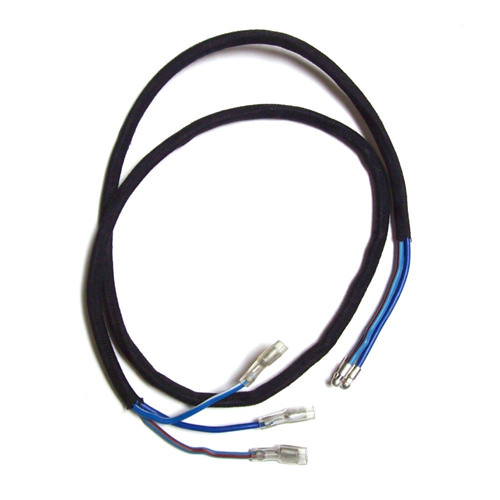 Original factory patterns were used to create this wiring harness for the Mk1 Cooper S.
Original factory patterns were used to create this wiring harness for the Mk1 Cooper S fitted with alternator. 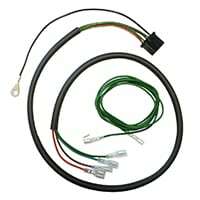 Complete wiring harness for the UK-made Austin Mini Moke. 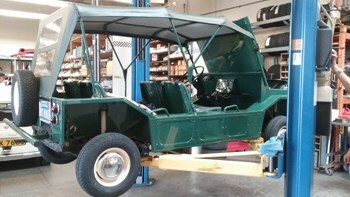 Made to original patterns with proper wire colors and cloth wrapping. 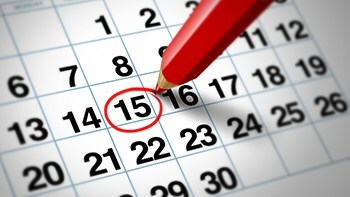 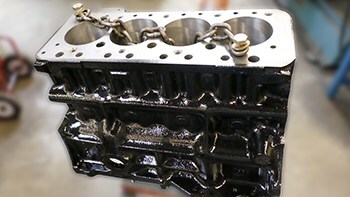 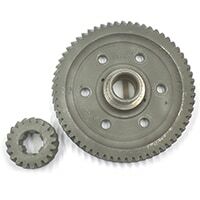 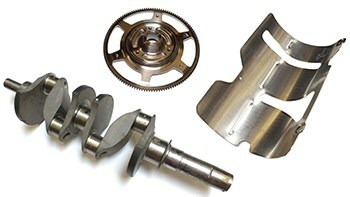 Special Order, lead time may be required. 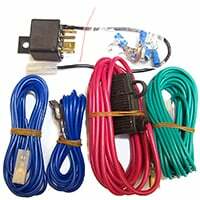 Universal wiring kit for auxiliary lights; includes wiring, safety relay, and lamp switch. 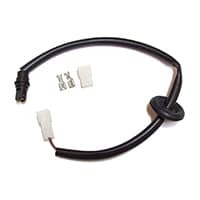 This wiring kit includes all of the necessary instrument lamp sockets and correct color wires to fit the three-gauge center binnacle. 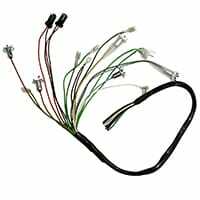 This UK-made harness includes the 5-pin plug that fits the two-speed wiper motor and the correct-colored wires that are fed through the firewall to go to the switch. 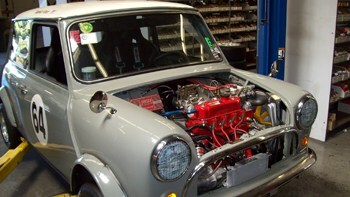 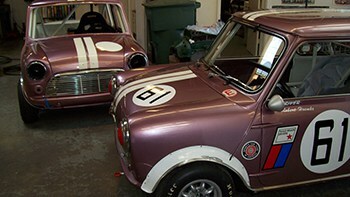 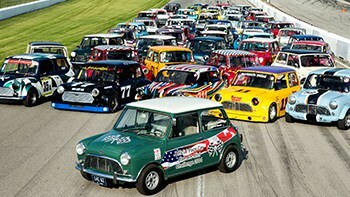 Auxiliary wiring loom with correct ends to fit or Rover spot or fog lamps to the front of your Mini.